The Pureit water purifier works so well that it can turn grimy canal water—or a murky rural stream—totally clear. At least, that's what Unilever's latest print campaign seems to say. 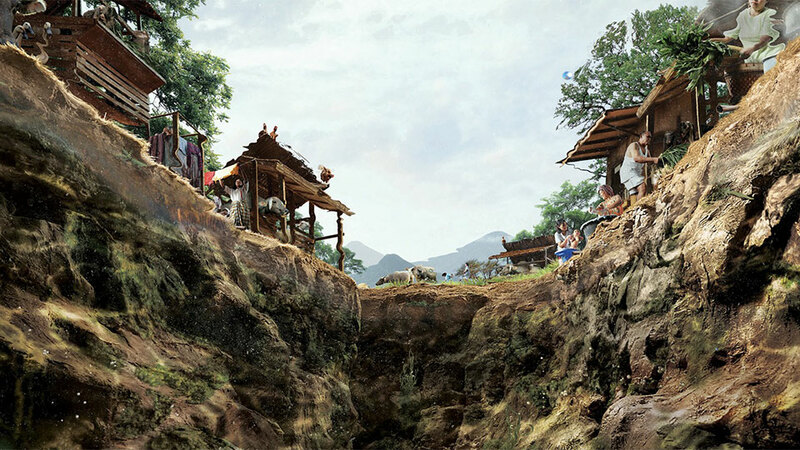 In this soft, almost impressionist work by Lowe Indonesia, two ads provide a water's-eye view of rural and urban surroundings. On the "surface" of the water, a tin can—and the business end of a duck—highlight just how clear the water is. Click the ads to enlarge. Unilever and Lowe won a well-deserved Grand Prix for Print at the recent Spikes Asia awards for its efforts here. Both ads make smart use of the print medium's advantages: It's clear they're meant to be stared at for a while. To be fair, though, the surreal level of water transparency in each is a little disturbing. It seems like water that clear would be dangerous; you'd almost have to litter just to keep people from drowning.